Somerset-Pulaski County offers a variety of locations to host meetings, special events or conventions. Featuring 35,000 square feet of functional event space, The Center for Rural Development’s exhibit halls, 760-seat theatre, ballrooms and training rooms can accommodate everything from banquets, weddings, luncheons and dinners, galas, small meetings or statewide or national conventions, conferences, and tradeshows. 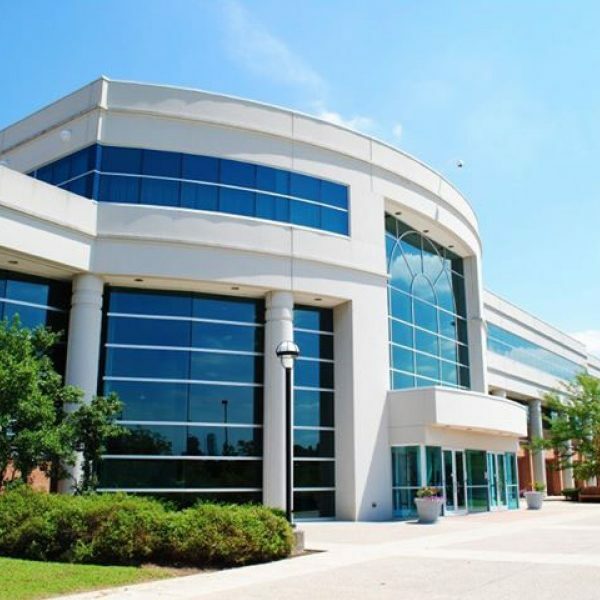 The Center offers a full-service commercial kitchen and in-house chef and catering services, with everything from basic snacks and hors d’oeuvres, buffet-style dining, or full dinner service. The facility features high-speed wireless internet, interactive videoconferencing, webcasting, live event streaming, event recording, and on-site audio visual support. Center staff can also create and manage event websites including registration services if needed. Cave Hill Vineyards is a family owned Kentucky vineyard that has been cultivating 1,400 grapevines since 2005. Available for weddings, private parties, family reunions, birthday parties or other outdoor events. The 3,200 square foot pavilion can seat up to 300 people. Event planning expertise and tasting room available. 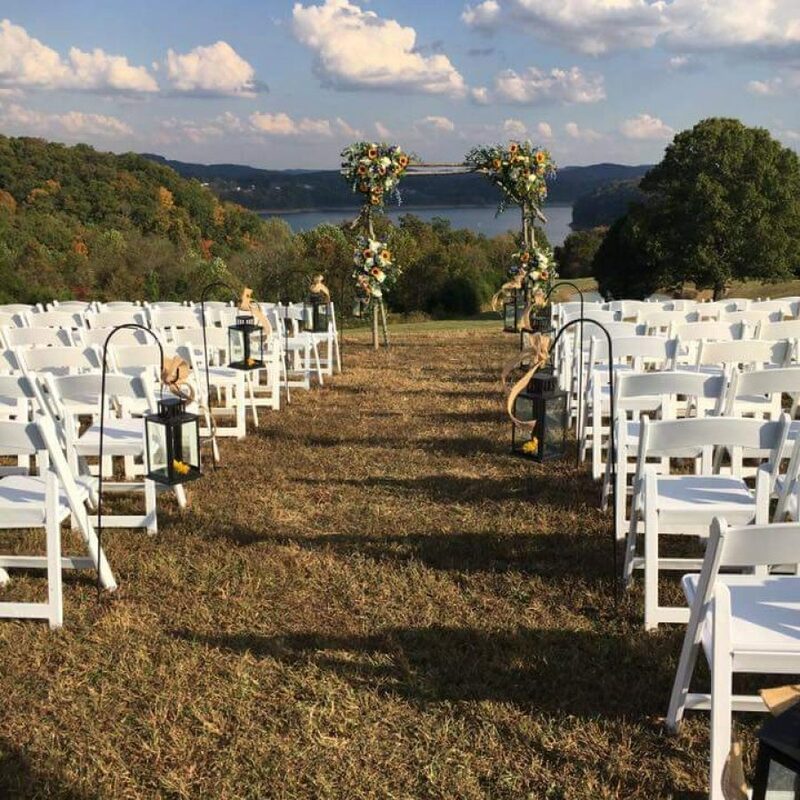 Farm on the Lake offers a beautiful outdoor county venue overlooking breathtaking Lake Cumberland. 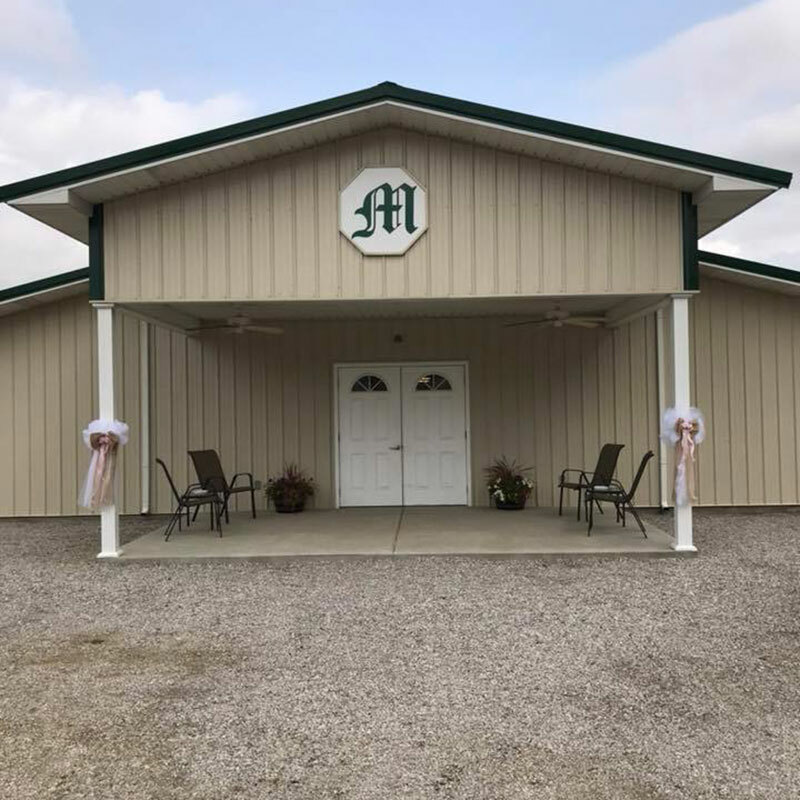 Farm on the Lake is an outdoor event rental venue as well as private property connecting to a working farm overlooking the Waitsboro area. A barn is located on the property for receptions and other events. All visits are by appointment only. 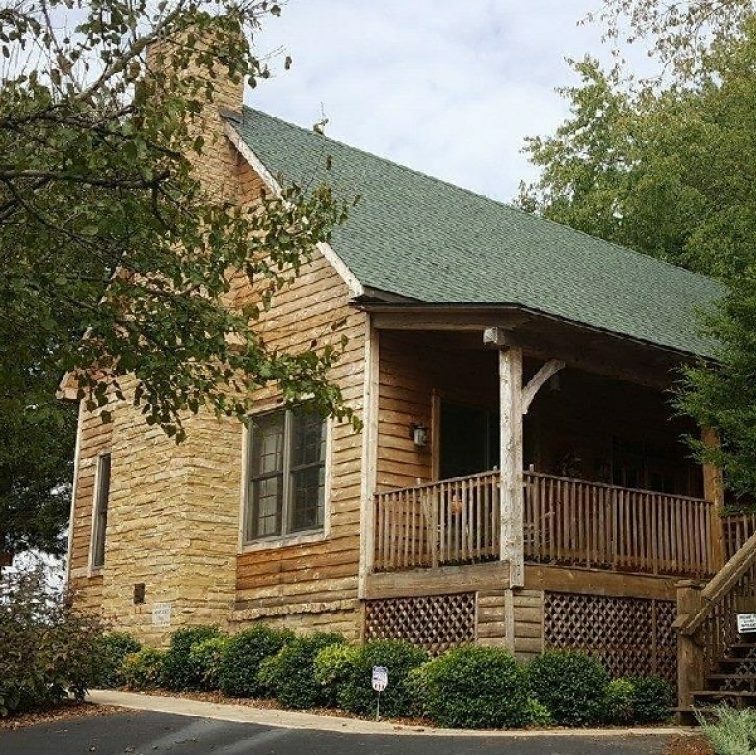 Set between Kentucky’s Bluegrass Region and the Mountains of Eastern Kentucky, Holly Hills Retreat is a unique setting for indoor/outdoor events. Family-owned and operated, it is located just off West Highway 80, minutes from Somerset. There are more than three acres of beautiful land for an outdoor event/wedding or you can use the cabin for an intimate rustic feel. Outside there is a gazebo and firepit, and inside the kitchen has a refrigerator/freezer, stove and microwave as well as two bathrooms and a bridal room. 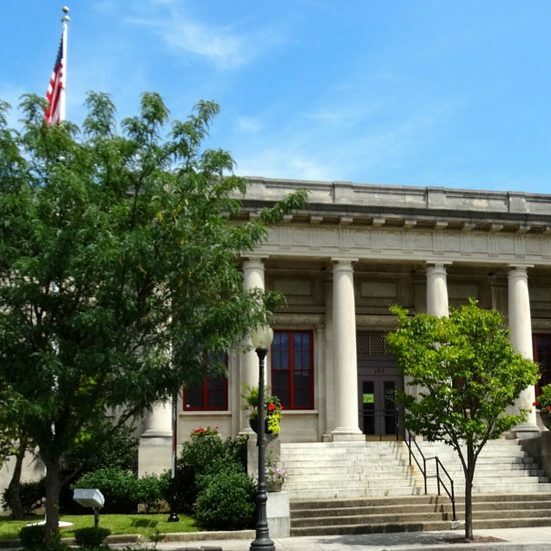 The Carnegie Community Arts Center, a 501(c)3 organization, was once the old post office and then the public library. It is now home to many of the area’s artists. The historic three-story structure built in 1913 is named for the philanthropist, Andrew Carnegie, who provided the first library in Somerset. The building has been renovated to accommodate exhibits, performances, wedding receptions, shops, studios, offices and a French-style market and cafe. The Federal Room located on the main floor of the facility is a large space that can be rented. It comes equipped with a caterer’s prep kitchen and beverage area. Moody Farms offers something for everyone in a clean, family-oriented natural environment. The farm has a convention center for meetings, weddings, reunions and parties and more. A state of the art equestrian center, full petting zoo and hayrides make Moody Farms and family destination. They also offer a Pet Motel. 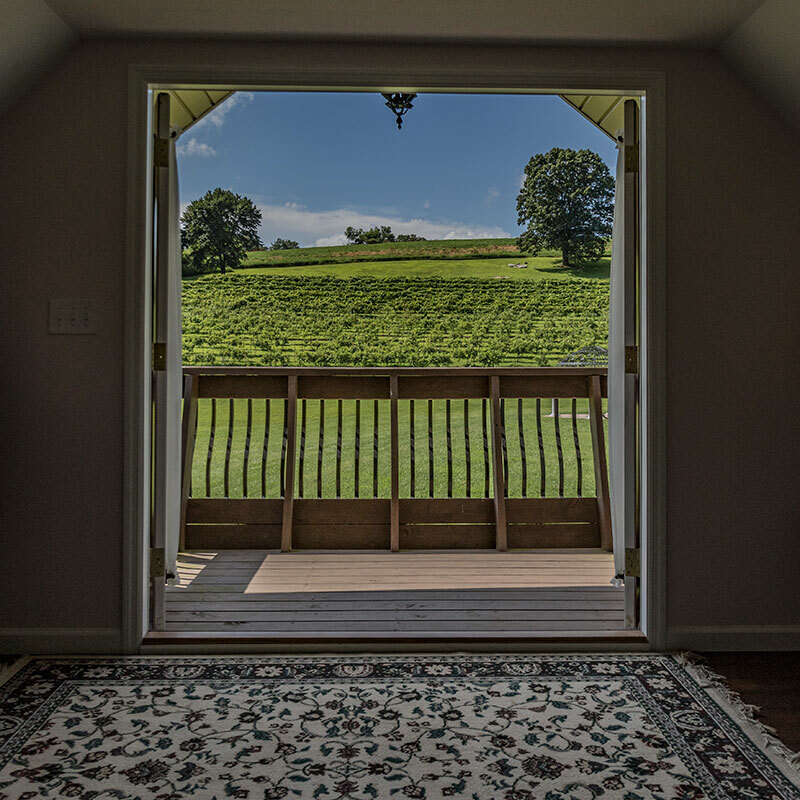 The Barn at Redgate offers a charming, country location just minutes away from Somerset and Lake Cumberland for meetings, parties and weddings. 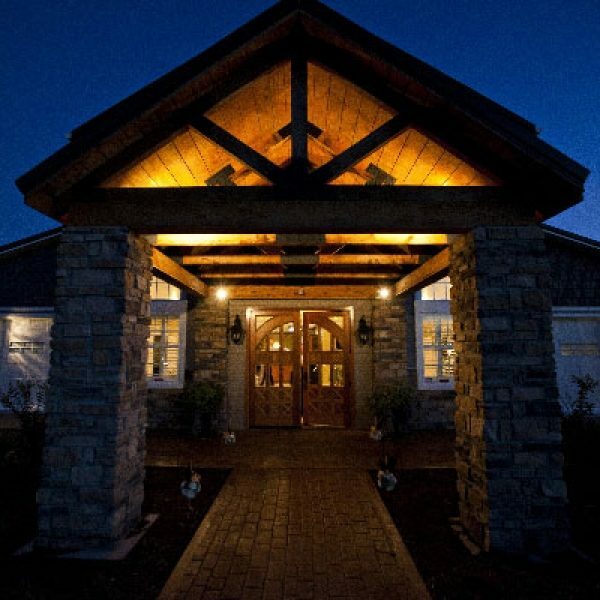 Situated on 15 acres, The Barn features a wood and granite bar, a catering kitchen, two dressing rooms and five restrooms, a bridal lounge (with full bathroom, kitchen and multiple dressing rooms), gazebo, covered patio, projection movie theater and central sound system. There is also an overnight suite available to allow visitors to take in local attractions.